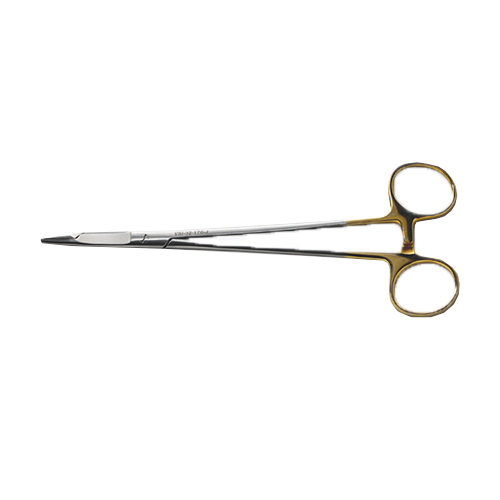 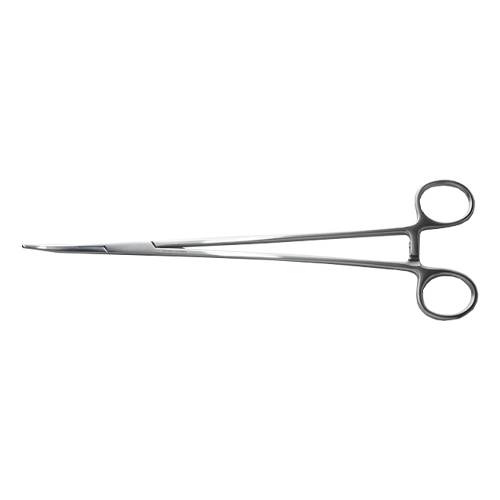 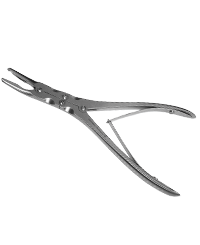 DRE Veterinary has a wide variety of veterinary specific surgical instruments for a variety of common procedures. 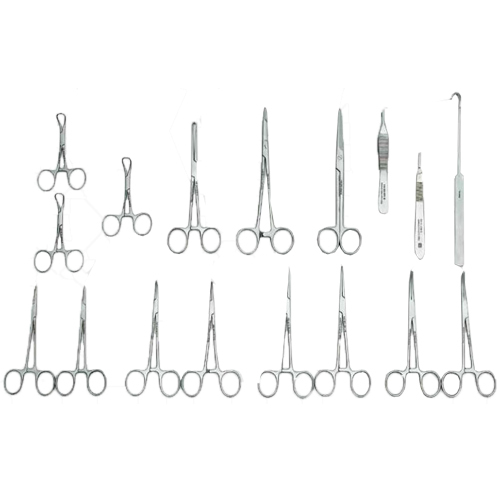 If you do not see the instrument of set you are searching for please feel free to call us and we will source the instruments you need. 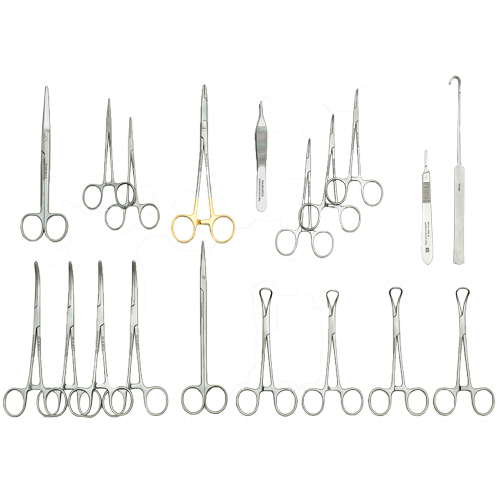 We carry a very good variety online and have access to many more.